Expert And Affordable Vent Cleaning Services | ADVANPRO Ltd.
How Can Vent Cleaning Calgary Help My Health? Professional furnace cleaning Calgary will help restore your heating and cooling system’s capacity and reduce the running time, lowering utility bills and keeping more money in your pocket. 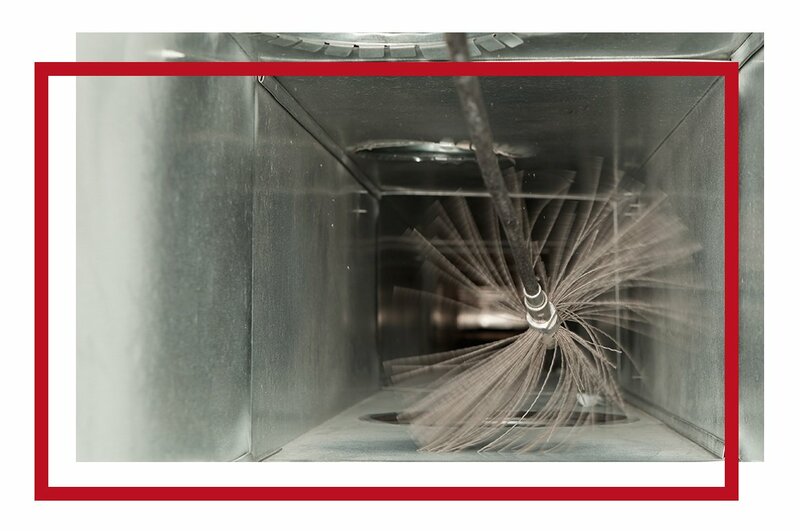 The dedicated technicians at ADVANPRO have a very thorough process of cleaning residential and commercial sized vents. Each vent system is unique and we treat is as such. Vents are often overlooked in regular maintenance but we understand how important it is for the health and cleanliness of your room-to-room. We work thoroughly and efficiently to help restore your residential or commercial vents and leave you breathing happy.